There is a big difference between auto body shops. Our people are "Craftsmen" and will do an excellent job of repairing your vehicle at a fair price. Each repair is registered with the ACRB, and our customers receive the Bureau's Customer Satisfaction Survey, to constantly monitor our performance. You can be assured of a quality, timely repair, with the utmost confidence and trust. You are not required by insurance to use any particular shop to obtain repairs. You pick the shop and authorize the repairs. We utilize the latest technology and equipment to align your vehicle’s frame to or above factory specifications. We have extensive experiencing repairing and rebuilding front ends. We provide full-service capabilities for all foreign and domestic cars and trucks, including unibody. Our certified technicians are trained to align all wheels and suspensions, whether two or four wheel drive. 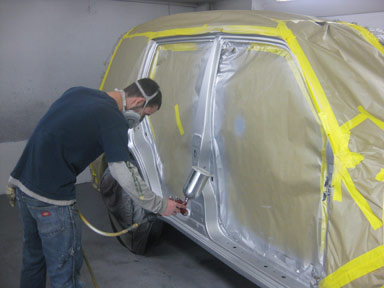 Your One-Stop Source For The Best Auto Body Repair Shop in Gurnee. 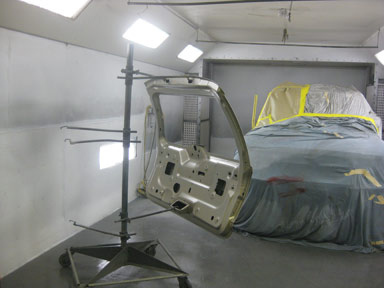 At Waukegan/Gurnee Auto Body of Gurnee, IL, we use only the best paint and color matching systems available. Akzo Nobel’s Sikkens is the world’s leader in automotive finishing, providing over 200 years of experience in the field. They regularly train our employees in using their advanced Automotive Finishing System. 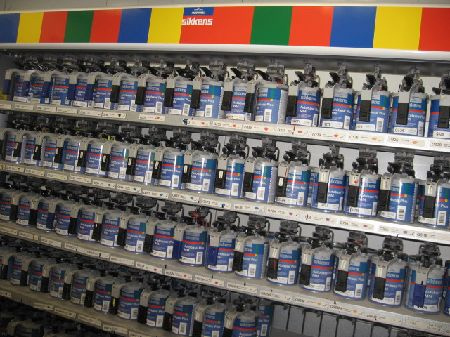 Precision machine-mixers guarantee a perfect color match for any vehicle, and our painters’ experience guarantees a beautiful paint job every time. The company’s regular inspections ensure that our facility is up-to-date and that all of our systems remain in perfect working order. From new Mercedes to classic Chevrolet, our process guarantees a perfect match and a beautiful finish, every time. At Waukegan/Gurnee Auto Body of Gurnee, IL, we are dedicated to offering complete, fast, and reliable Auto Body Repair for all makes and models in Gurnee, IL. Our trusted local technicians have years of experience on handling any auto body repair service to keep you running trouble free. 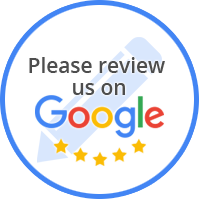 Located in Gurnee, IL, Waukegan/Gurnee Auto Body use the very latest in auto body technology to make sure your car is returned to factory standards. Whether it's just a simple dent or a complete full frame straightening, our technicians will make sure you are back on the road.